Gelato, literally meaning “frozen,” is smooth, round and colorful. Though found around the world, real Italian gelato is created by skilled artisans who take pride in their creations. 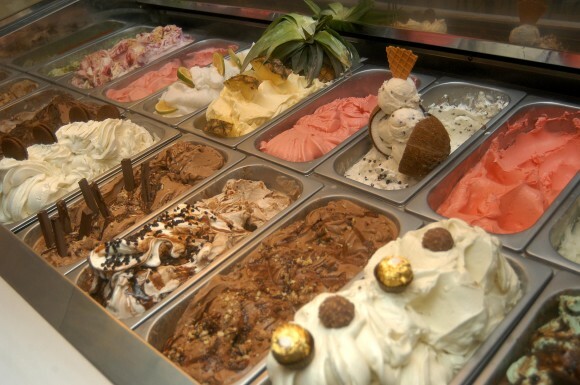 There are quite a few characteristics that set gelato apart from ice cream. 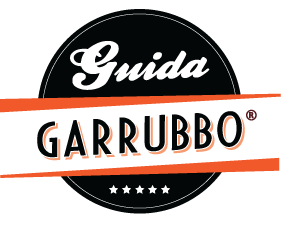 The combination of all natural ingredients, less air, and less butterfat give gelato a more intense and unique flavor. Gelato is also creamier due to the extreme skill and care of its makers. It is mixed by hand or machine until semi-frozen; this prevents the large ice crystals from forming. No artificial colorings or flavorings are used in authentic Italian gelato. It is widely believed that Florentine Bernardo Buontalenti created the first gelato in the 16th century as a gift for Caterina di Medici. Word of gelato spread quickly around Italy, and many began experimenting with the recipe. Gelato was made available in Paris years later through the Café Procope, owned and operated by Francesco Procopio dei Coltelli of Sicily. Gelato spread throughout Italy, sparking regional variations along the way. Northern Italian gelato was more fattening than the southern version, which was made with more sugar and less cream. The new product also began its exportation to other European countries around this time. It was in the 20th century that gelato artistry began closing in on perfection. Gelato can be made dairy-free. The water-based version, more common to southern Italy, is typically found in fruity flavors and not creams or chocolates like the northern dairy-based counterpart. This water-based version is known as Sorbetto. Also found in the gelateria are semi-frozen desserts known as Semifreddo. This mousse-like version of gelato is typically served with fruit and cakes. One final Sicilian creation can be discussed with the likes of these frozen treats: Granita. Sicilian Granita is pure crystalline ice made with all natural local fruits and plants. Chances of finding a particular flavor of Granita vary by season, because there are no methods of artificial preservation. If a fruit is in season, Granita will be available! Hi. This is basically cream flavored with blue dye! but thanks! what if raffaela? I saw it in a gelataria and did not get it… did not ask either. Now I am dying to know what it is so I can try it!